The Charlotte Times: Hello December! Hello Sandakan! "MOMMEEEEE! JOOOOYCE! I'VE GOT CHICKEN POX!" "cuz the vaccine u gave me didnt work after 10 years!" we all started laughing like hyenas and i think people outside must think i was on happy pills. my car has been fixed! after 2 weeks being without my baby, i feel so happy to see it and listening to it purrr along the highway! Went out for a drive with Alvin, Ying and Kenny and i couldn't stop smiling at my car. yea... i do love my car a lil too much. hehehe! OH! 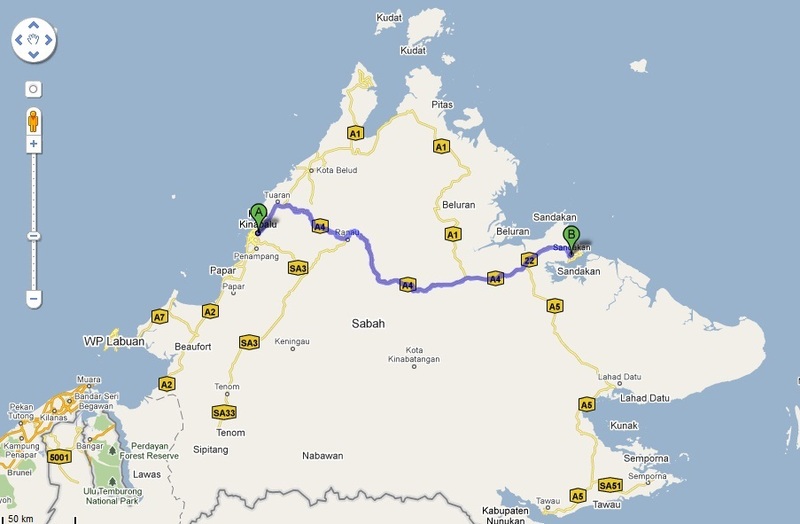 i'm planning to drive over to Sandakan for a short visit in mid December! Any suggestiosn on GREAT places to eat or AWESOME places to see? char...congrat ah for hitting the jack pot..
n by the way, hate you, i m envy with you life..
u can travel here and there..
DRIVE TO SANDAKAN? SWIM TO KL LAR C'MON MAN! Do tell me what interesting in Sandakan.. I also want to go there..